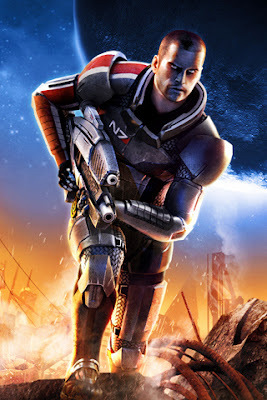 Mass Effect 2 is free right now in Origin which is considered of one the best game. This is not a demo or a trial version you will be getting the full version or expansions that are currently on the house. You can visit this LINK to know more about this game. Download and enjoy intergalactic adventure.